Discover the curious civilizations and wild lore of the wondrous, neighboring red planet Mars. Celebrate one of the mankind's most vital and enduring passions: railroads. Use your initial investment to build track. Then pick up commodities where they are grown, mined, or manufactured and deliver them to a lucrative place of demand. 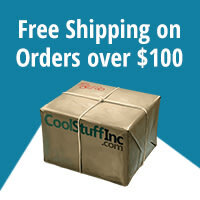 Complete a delivery and make the money you need to buy larger, faster trains, and expand your railroad empire. Win the game by building and operating Mars' most effective railroad empire! 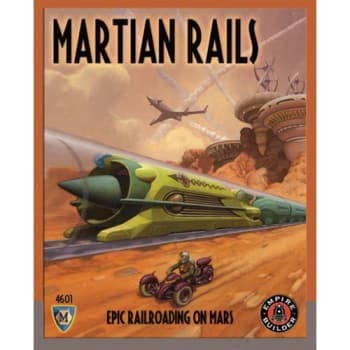 With over a million variations, Martian Rails never grows old. You decide where to lay your tracks. Your only obstacles are rival tracks and Mars' great mountains, canals, deserts, and jungles. So, dominate a whole new planet. Capture the pioneering spirit on the sands of Mars and learn to build an empire. Whether you share Martian Rails as an evening with friends or as a rainy day activity with your family, you'll always find it captivating!